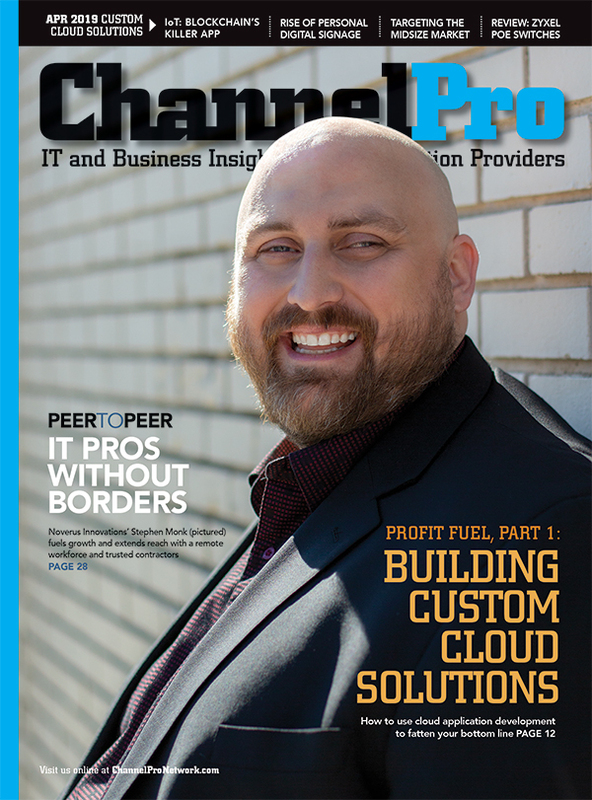 RALEIGH, N.C., July 1, 2018 – ChannelPro: The Insider’s Guide to SMB, is proud to announce its 2018 Readers’ Choice Award winners. Readers of ChannelPro-SMB were invited to participate in the IT channel’s only SMB-focused Readers’ Choice Awards by casting their votes for the vendors, distributors, and professional organizations with the most SMB- and partner-friendly solutions, services, or programs in the channel today, via the publication’s website. For each of the 50+ categories, readers were asked to select the option that best satisfies the unique business requirements, work styles, and budgets of their small and midsize business clients, as well as those that best serve their own partner organizations. The multiple-choice survey, which provided space for write-in responses, was fielded during the first quarter of 2018 and drew participation from more than 800 channel VARs, MSPs, integrators, system builders, and IT consultants. Gold, Silver, and Bronze winners are named in each category. For the first time, ChannelPro-SMB readers voted this year on their favorite Internet of Things offerings from a distributor, and selected Ingram Micro as the inaugural gold medalist. Complete details are posted at www.ChannelProNetwork.com effective July 1. 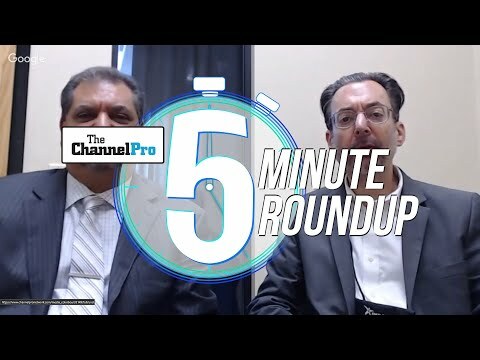 ChannelPro-SMB, part of The ChannelPro Network, provides targeted business and technology information for IT channel partners who serve small and midsize businesses. 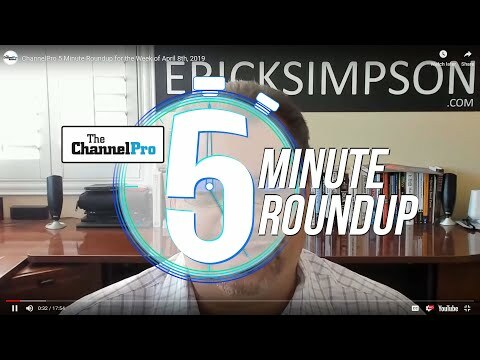 Via a monthly magazine and associated online properties, The ChannelPro Network delivers expert opinion, analysis, news, product reviews, and advice vital to a reseller’s business success. Perspectives from VARs, vendors, distributors, and analysts are spotlighted daily. No other media company focuses on the small and midsize marketplace like ChannelPro-SMB. More information is available at www.ChannelProNetwork.com.